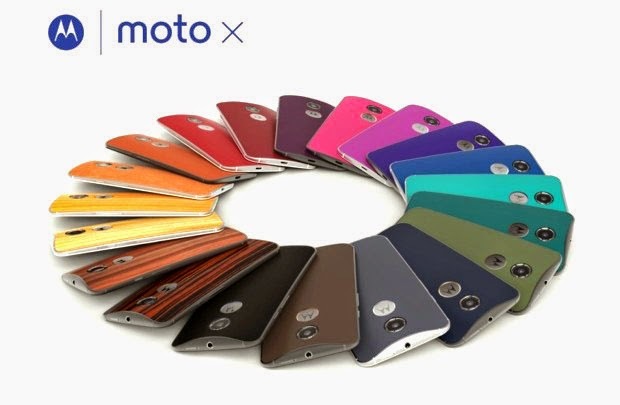 Time to "RING" in the New Year with a custom design from Motorola's Moto X Phone! Now that Xmas is over you can get what you didn't get or what you really wanted. For me that was a new phone. My other half has this phone and I was sold on the way you can customize it to reflect your personal style. Half the fun of a phone is making it look cool right? With the MotoMaker.com you can fully customize your new phone. There are thousands of ways to make the Moto X unique to you. Choose the colors, accents, leather or wood backs, and decide the details ALL of the details. From the front, back, accents, memory storage, wallpapers, even add a name or short message that is laser engraved on the back. Keep Reading for how I customized my MotoX! 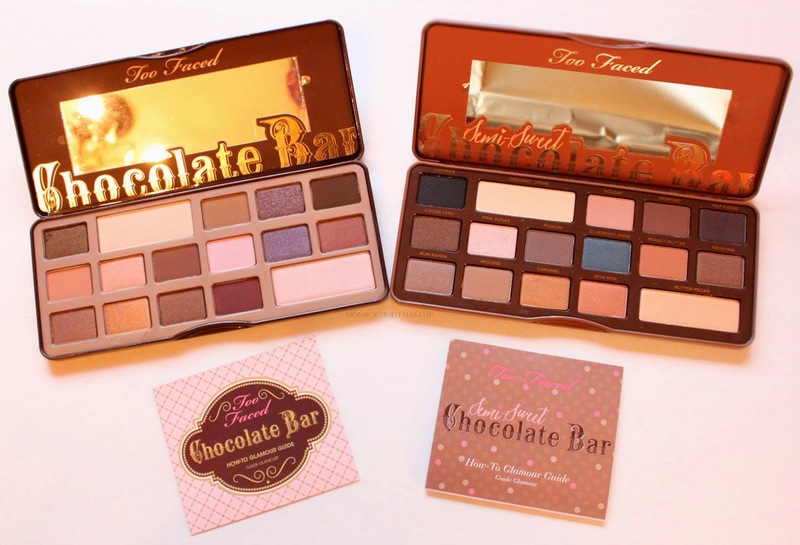 Too Faced is sweetening up our eyes with the Semi-Sweet Chocolate Bar Palette. 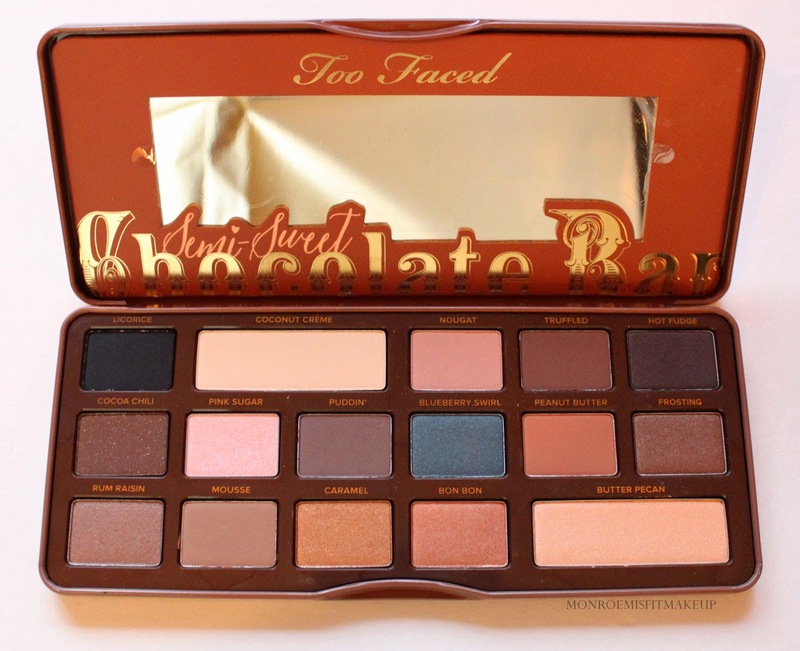 Inspired by Too Faced’s Chocolate Bar Eye Shadow Collection, this Semi-Sweet Chocolate Bar palette is a deeper, warmer version of the original coveted palette. It's very much the gourmet flavored chocolates to the milk chocolate. Add in the new Semi-Sweet version and you've got The Ultimate Chocolate Bar. Infused with the scent of sweet chocolate, this collection features 16 antioxidant-rich, cocoa powder-infused shadows in matte and shimmer shades with warm caramels, deep mochas, bronzy chocolate, and vibrant sugared blueberry hues. These rich, high-pigment shades are perfect for any season, and it includes a signature how-to Glamour Guide to help you get started with three eye looks. 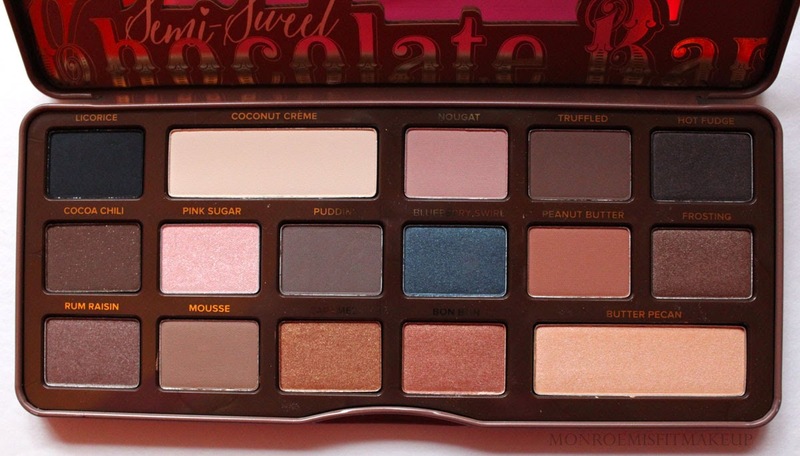 With the name "Semi-sweet" you might expect lighter shades, but Too Faced describes it as deeper and warmer. I just find it...different! Semi-sweet leans warm, but there's also some cool toned shadows in here as well and that random pop of blueberry. 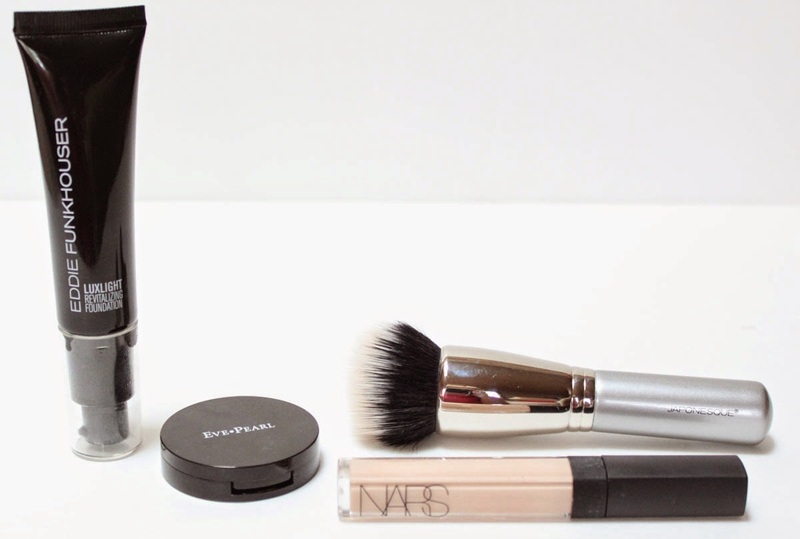 The even mix of matte, satin, and shimmer allow you to create balance within finishes. 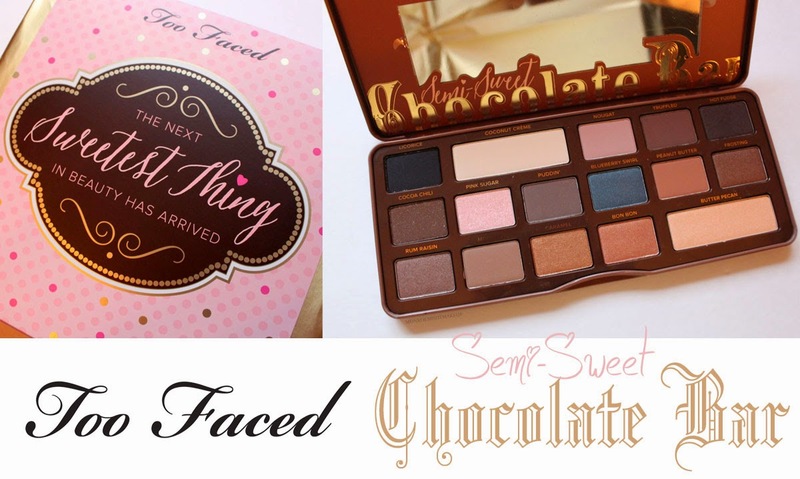 Semi-sweet has what we've grown to expect from Too Faced Palette's in terms of quality..soft & silky to the touch, pigmented, long-wearing, with that light easy to blend velvety texture. The only shade lackluster in terms of pigmentation was Pink Sugar. As you can see from the swatches it loses its base color solely to glitter. Maybe it's meant to be like a sugar topping? My favorites were puddin, rum raisin, frosting, mousse (perfect crease defining color), and butter pecan. What I love about both the Chocolate Bar's is that really anybody can wear these shades, they are so universally flattering to all skin tones and can be used to create soft understated or dramatic looks. 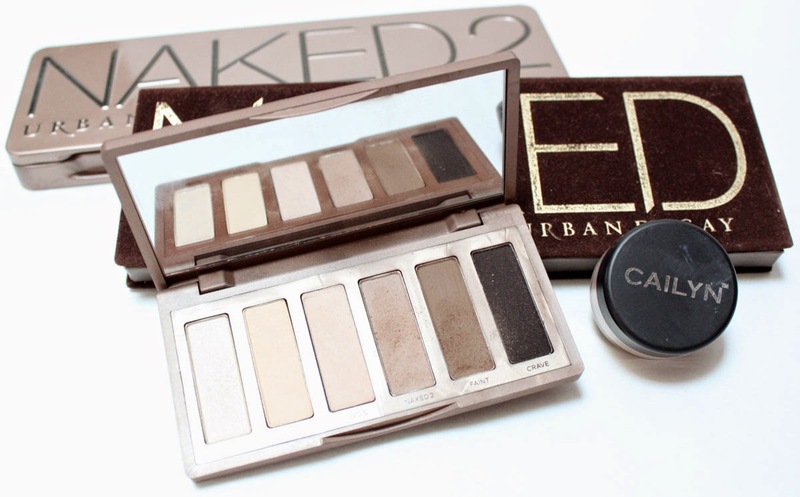 If you have the original Chocolate Bar Palette you'll love this, if you don't have it you'll love this too. It's a completely different set of shadow's with that same rich chocolatey decadence. 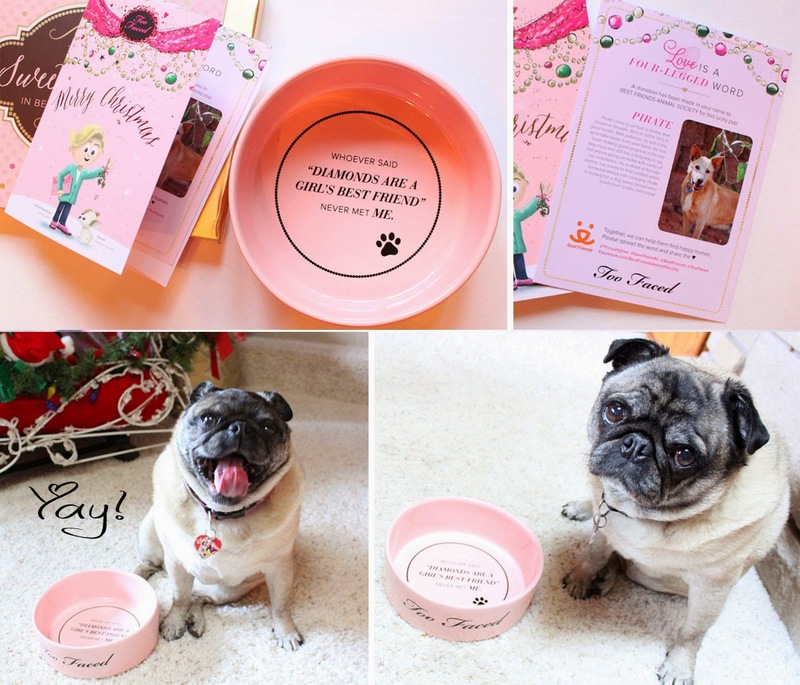 and at Too Faced.com on 12/26. After doing 90% of my Holiday gift shopping online I didn't want to overload my UPS man with any more packages. This month I have two of my favorite boxes and one new subscription. 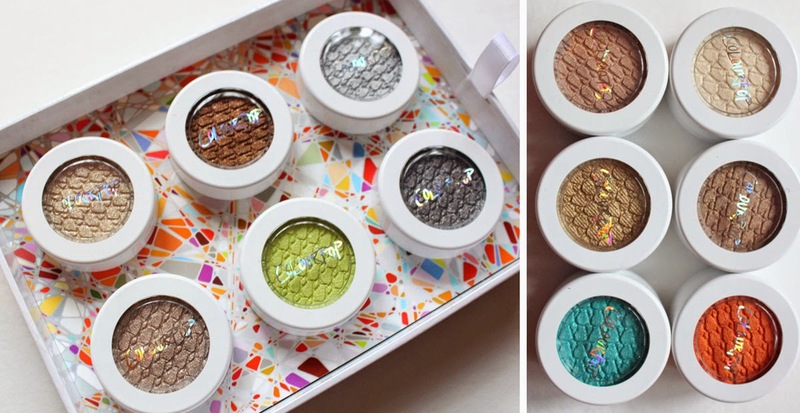 Boxycharm's November & December boxes were full of dazzling beauty gifts. 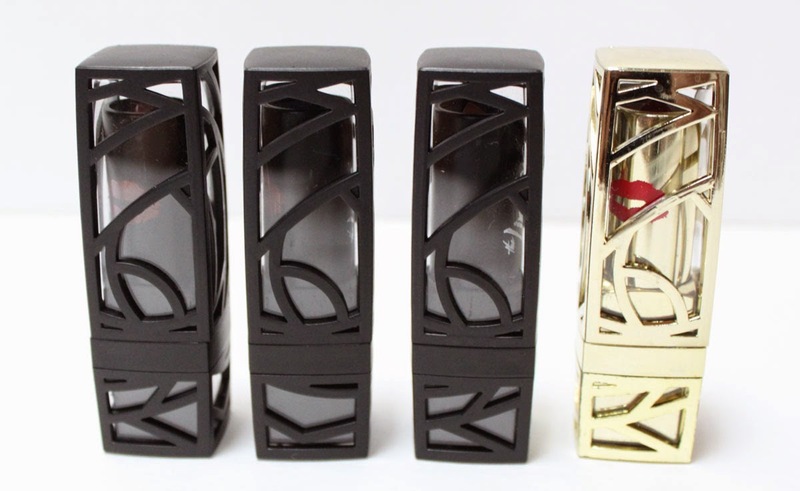 The Socialbliss Style Box I resubscribed to after they had a Black Friday deal of only $16 for their December box, and Scentbird lets you discover a new perfume of your choice each month and you get to pick the scent. 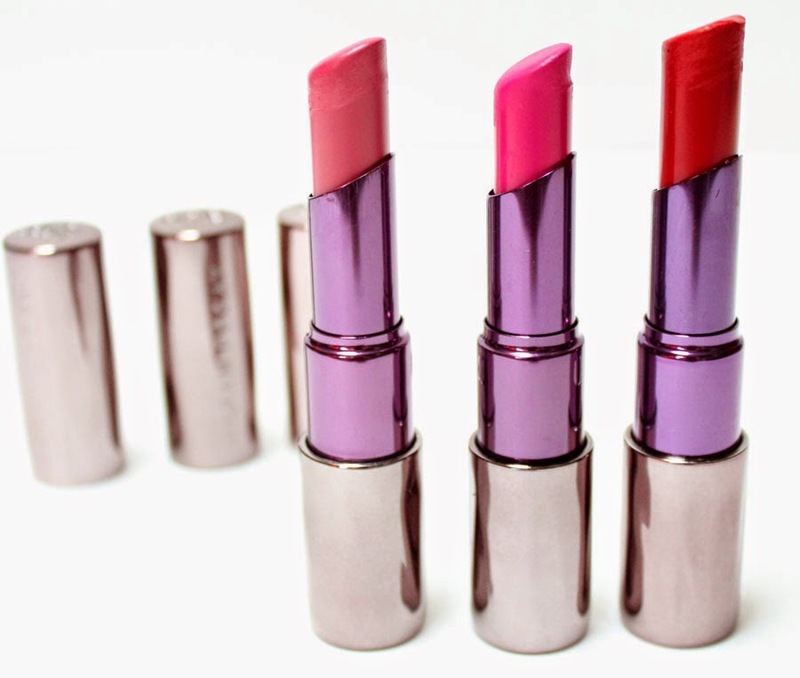 The Lip Bar Review - Lipstick's straight up. No chaser. 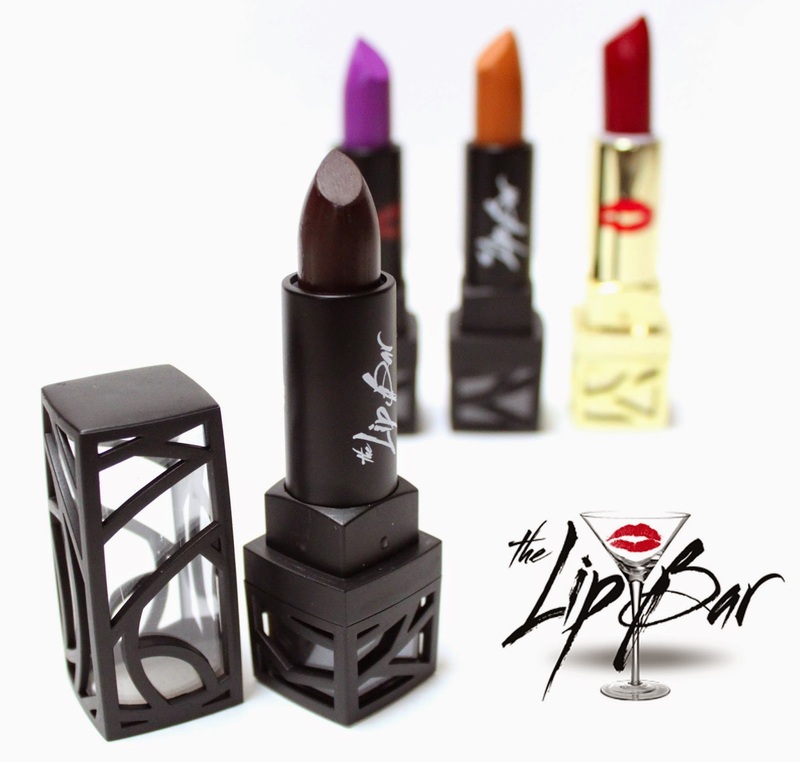 If you're a sucker for gorgeous makeup packaging The Lip Bar is serving up some top shelf beauty. 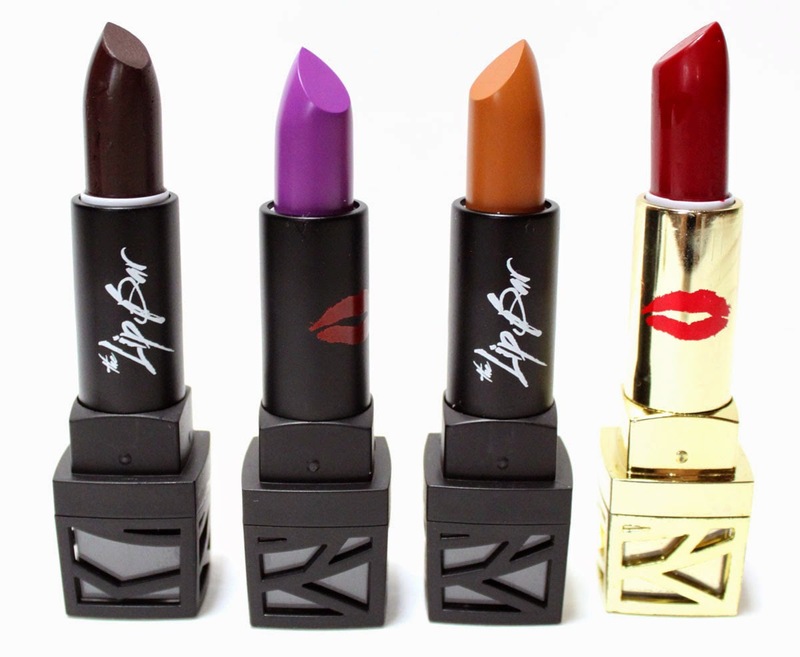 Each lipstick is bold, fierce, and caters to your own individuality. I have four off the menu to share including the golden stunna for Holiday 2014, Crimson Wonderland, it's THEE red for the Holiday season. These cases...just look at them! I am crazy over this architectural looking glass design. 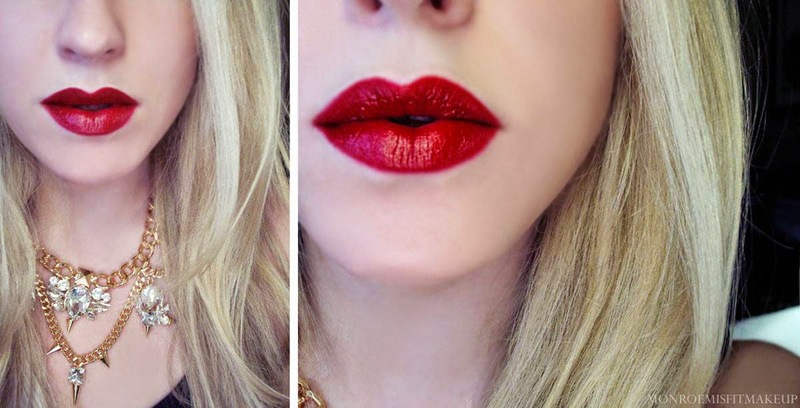 When you pop the top it's your basic bullet lipstick. 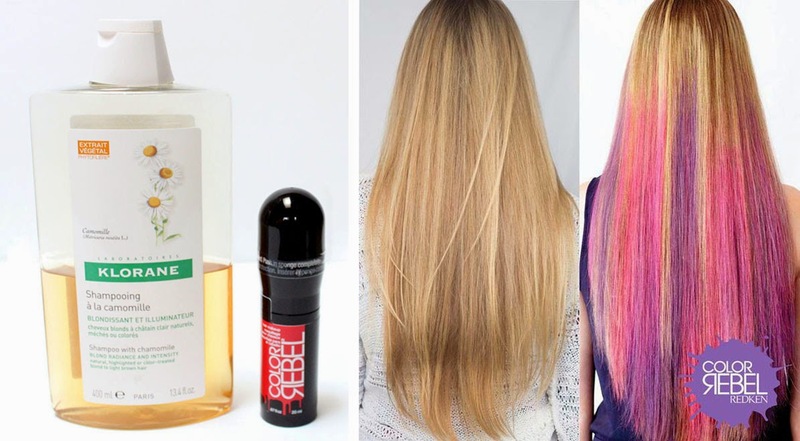 The colors are far from basic. There's everything from Cosmo a traditional bright red to Kamikaze an intense turquoise, and dark n stormy a true to my hometown gloomy charcoal grey. 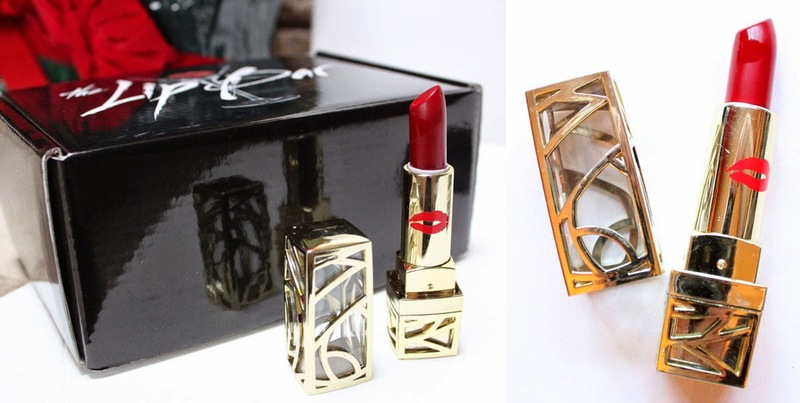 These lipstick's are as intoxicating as their drink counterparts. Handcrafted with a unique blend of natural ingredients such as vitamin E, shea butter and avocado oil, the bold colors glide on creamy and stay put all night long leaving your lips feeling soft and comfy. I really enjoy the super light texture of these and their subtle minty herbaceous scent. 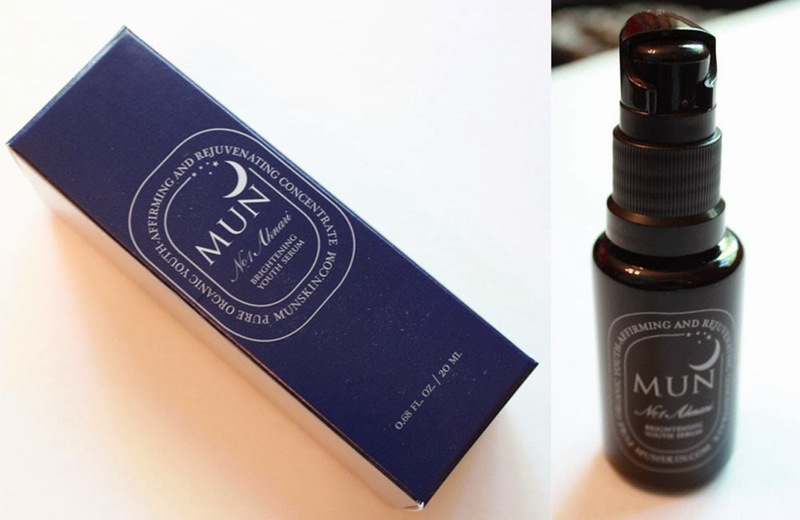 Pigmentation and lasting power is high. 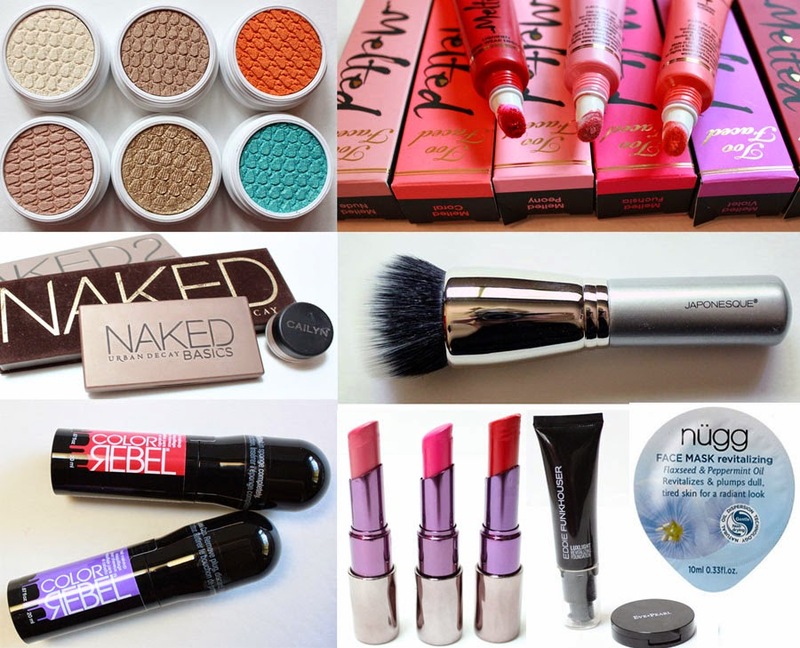 Vegan, No parabens, mineral oils, animal products, or unnecessary crap! The shades I received for review other than Crimson Wonderland weren't the most flattering on my very cool skin tone, but that's no reason to knock off points. 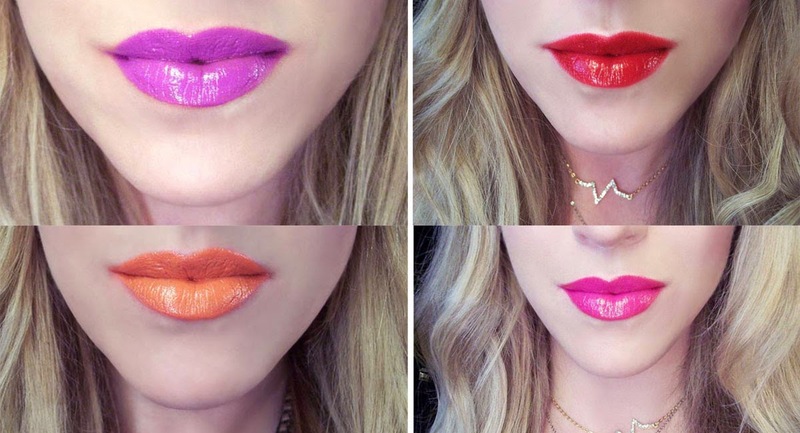 The colors are all beautiful and with an extensive range there's something at the lip bar to suit every one. 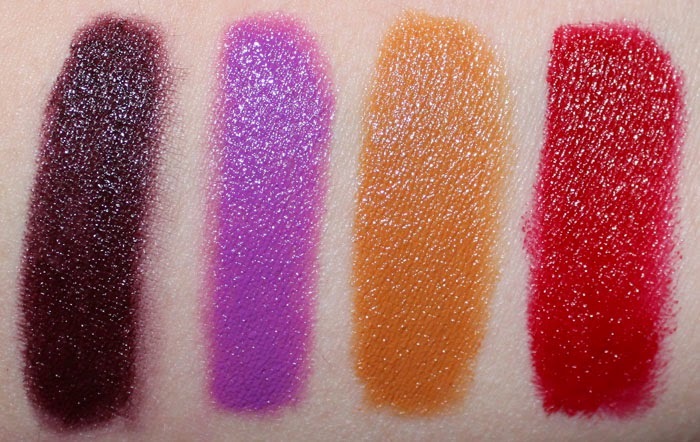 Sweet Shiraz reminded me a lot of OCC Black Dahlia Lip Tar. 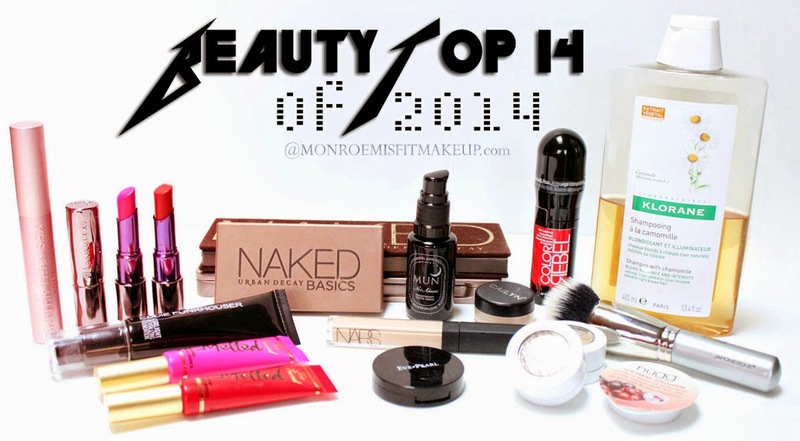 It has that same patchy transparent finish with a dark gritty brown burgundy base. Worn here with Colourpop Creature Lip Liner.